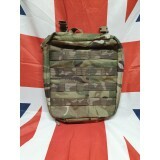 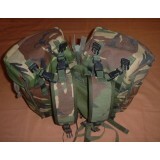 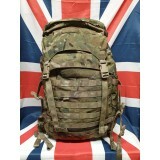 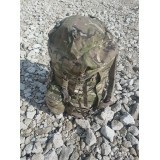 With this Yoke the Bergen side pockets can be used as a smaller back pack. 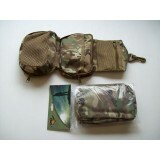 You can apply one or two ..
Zipped pouch design ideal for packing and organizing your everyday toiletries or could also be used .. 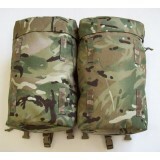 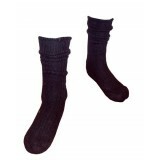 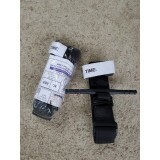 Contact us for current stock! 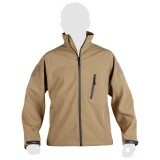 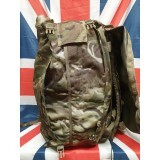 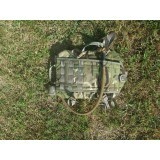 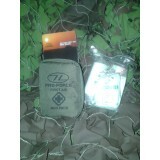 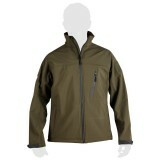 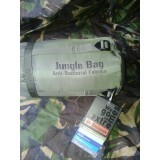 ..
*Coyote *Made with tactical soft shell material *Storm proof zip *2 x zipped side pockets *1 x z.. 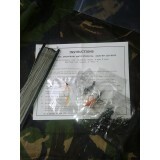 Please see description on the photos ..
120 X 120 cm ..
Latest issue lightweight thermal jackets, designed as a replacement for the outdated green fleeces o.. 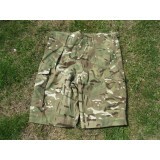 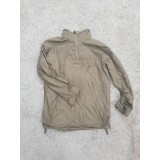 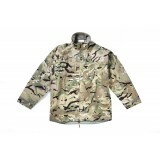 These lightweight waterproof jackets are now on widespread issue to UK Forces, both in the UK and fo..